"Hardwood flooring Barrie", typed in a search box and... here we are. We are so pleased that you found us. 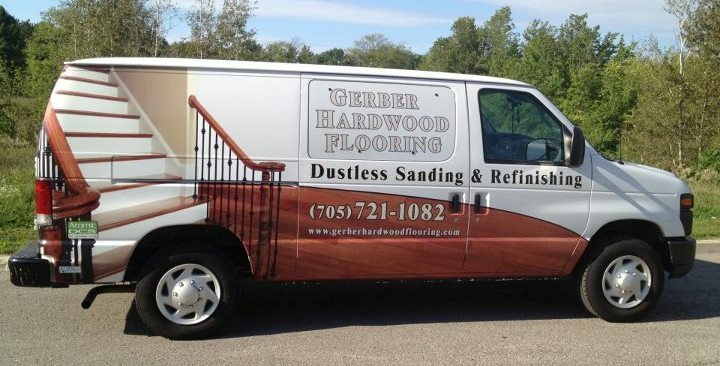 Gerber Hardwood Flooring has been serving city of Barrie and Simcoe County since 1995. 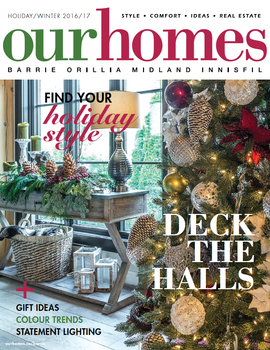 Our move to the Gateway of Cottage Country, just north of Barrie, placed us in even better location to serve not only our original Home Town clients, along with Midland and Orillia customers, but also those clients in the Gravenhurst, Huntsville, and the Muskoka areas. We are proud to provide our services to Residents and Businesses from Maple and Vaughn in the South, to the Cottage Country in the North. We are Celebrating our 21st Anniversary this year with a vary special addition to our array of offers that we now can share with our Clients. We have first pioneered the Wood Floor Industry in Central Ontario about 8 years ago, when we introduced the DUSTLESS HARDWOOD FLOOR REFINISHING to our clients. 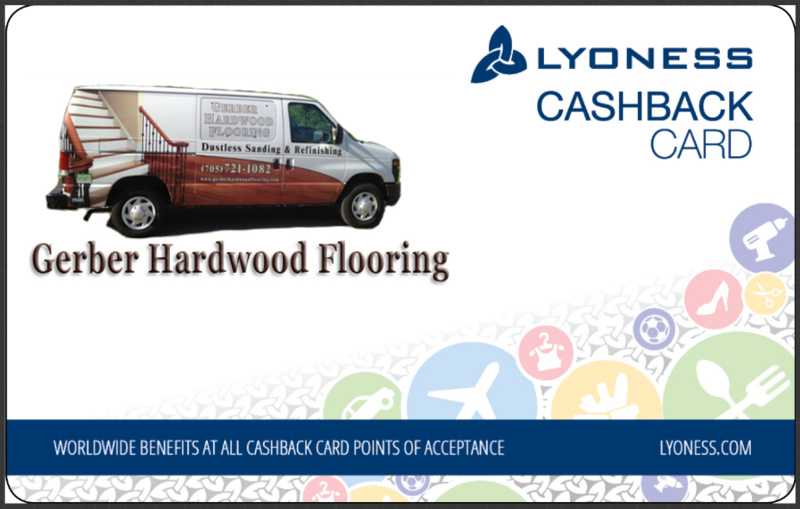 Now we are proud to introduce our Loyalty Program that will allow you to receive actual cash back along with shopping points upon completion of your project. 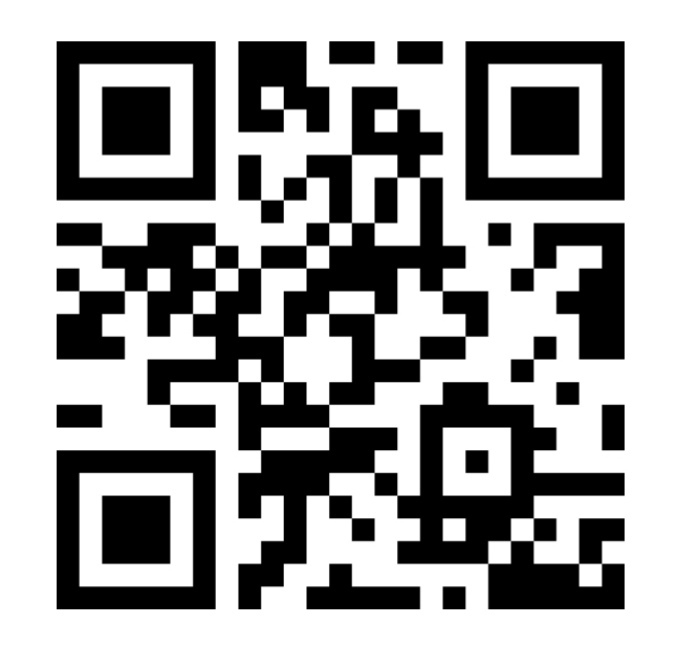 At Gerber Flooring, we are working hard to provide you, our clients with priceless wood floor decor and care advice. 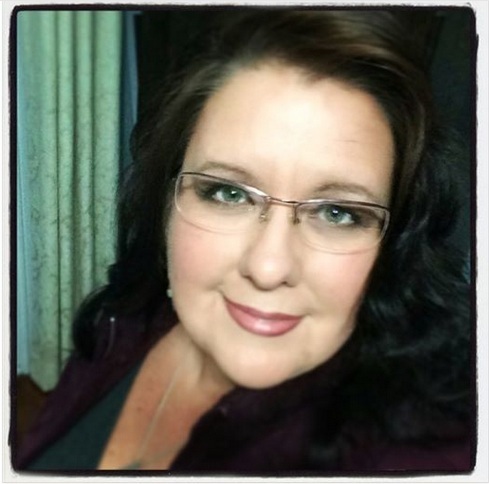 Our interior decorator is ready to answer any questions you may have, help you with your flooring choices and advice you on a budget conscious flooring selection. Our flooring professionals are here to help you with practical information regarding floor installation, refinishing procedures and wood flooring problem solving. 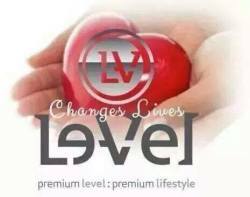 Our New Loyalty Program offers 2% Cashback upon completion of your project as well as one shopping point for ever $150.00 that you spend. 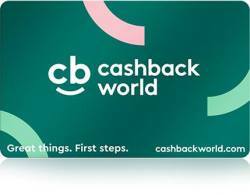 Cashback is deposited back into your bank account and Shopping Points (worth between $7.50 and $14.00 each) can be used at other local retailers, (and those around the world) as well as while shopping online, shopping for groceries or buying gas for your car. It's a good thing; get your card here. 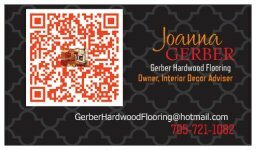 Return to top of hardwood-flooring Barrie page.